Ian Hamilton was born in Corfu in 1853. He entered the army in 1873 and served in Afghanistan (1878) and the Boer Wars (1881, 1899-1901). On the outbreak of the First World War Hamilton was put in charge of Britain's home forces. 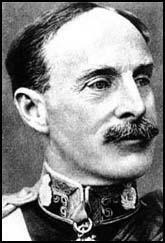 In March 1915 Lord Kitchener selected Hamilton to take 75,000 soldiers to Gallipoli. 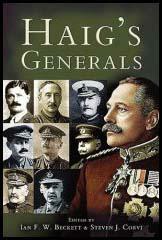 He was much criticised for the Gallipoli landings and at subsequent operations at Anzac Cove and Sulva Bay. Relieved of his command, Hamilton was brought back to England where he became Lieutenant of the Tower (1918-1920). Sir Ian Hamilton died in 1947.